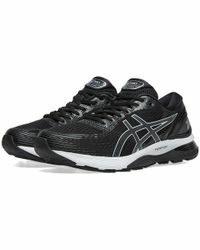 In 1949, Kihachiro Onitsuka began making basketball shoes to meet the needs of Japan's rising young basketball stars. 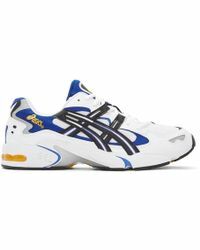 Naming his label Onitsuka Tiger, the brand soon become recognised as the footwear label of choice for professional athletes. 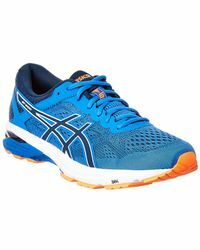 Re-branding in 1879 as Asics, the brand has continued to introduce design techniques that has revolutionised the world of sports. 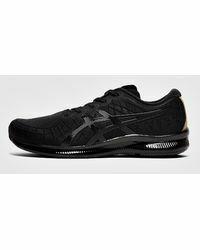 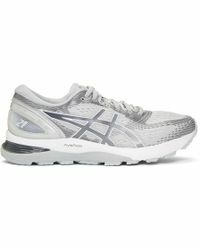 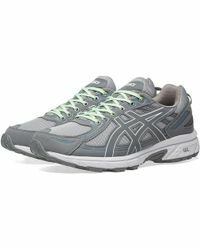 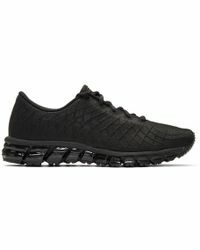 Asics' collection of trainers includes a range of colourful designs with technical features including gel-cushioned soles, complete with the brand's signature stripes. 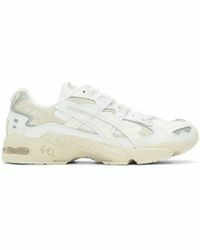 Mita X Gel-kayano Trainer "trico"